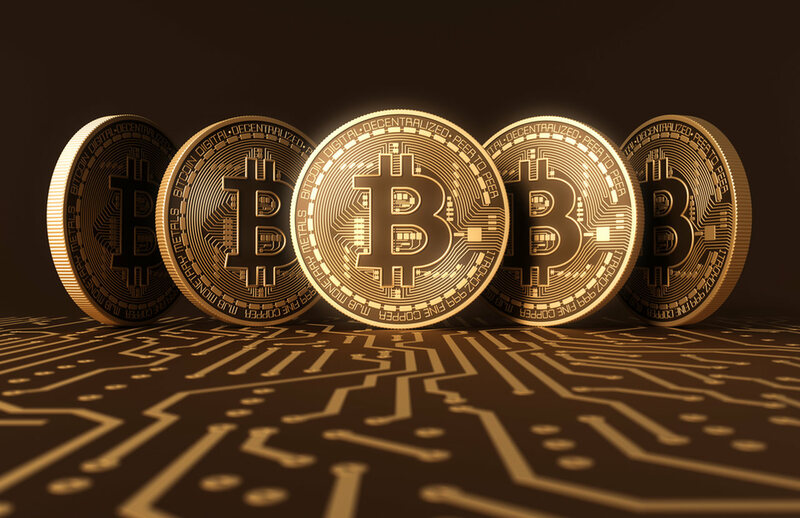 The Ministry of Finance is distancing itself from the launch of a BarterCoin Exchange and an Initial Coin Offering in Trinidad and Tobago. In a release, the Ministry says that it is not associated with, nor has it endorsed a BarterCoin Exchange nor an Initial Coin Offering (ICO). "The Regulatory Body for investments in Trinidad and Tobago, The Securities and Exchange Commission (The Commission), recently stated, ‘The Commission, has not as of this date approved any Initial Coin Offering," the Ministry says. The Ministry advises that the ongoing offerings are unregulated and speculative investments, with considerable risk to the investor’. 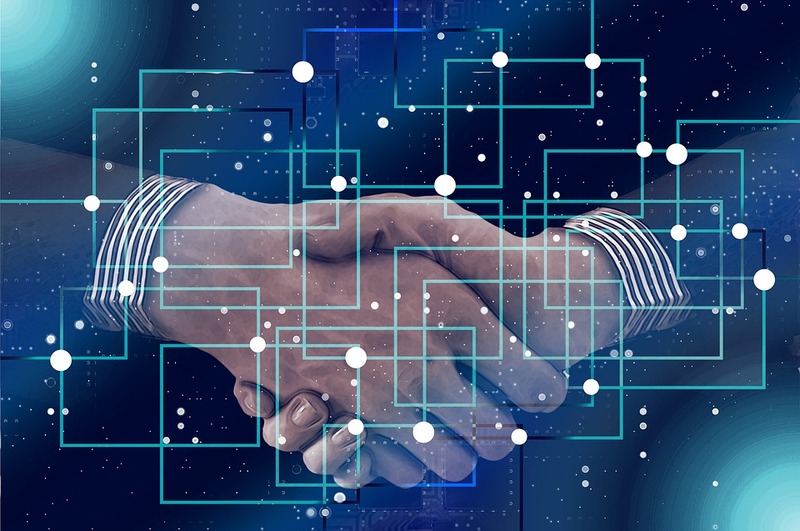 4) Liquidity risks – In some jurisdictions, cryptocurrency exchanges may also be unregulated and operate without oversight. Thus leaving investors vulnerable to dramatic price changes and possibility that they may not be able to exit their holdings (funds invested). The Ministry says that it should also be noted that the proposed BarterCoin Exchange, has not received the approval of the Central Bank of Trinidad and Tobago. "Based on the foregoing, the Ministry of Finance advises members of the public to exercise caution when engaging in any form of investment and when in doubt, seek the advice of the Regulatory Bodies – The Securities and Exchange Commission and/or the Central Bank of Trinidad and Tobago." 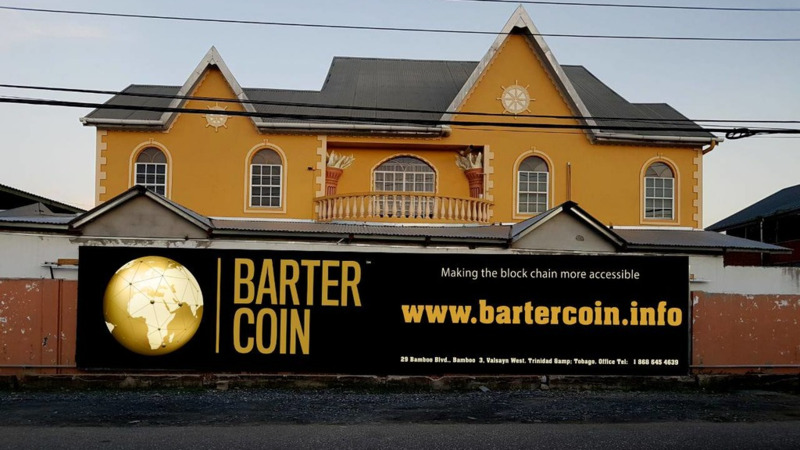 Bartercoin, headquartered in Trinidad and Tobago, will officially launch with a gala ceremony at the Hilton Trinidad and Conference Centre on Saturday. 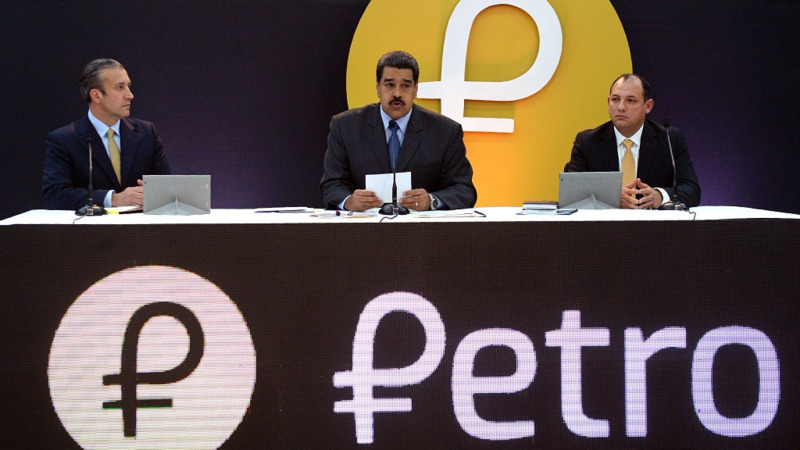 In a release, the company said the launch of the digital currency also promises job creation. 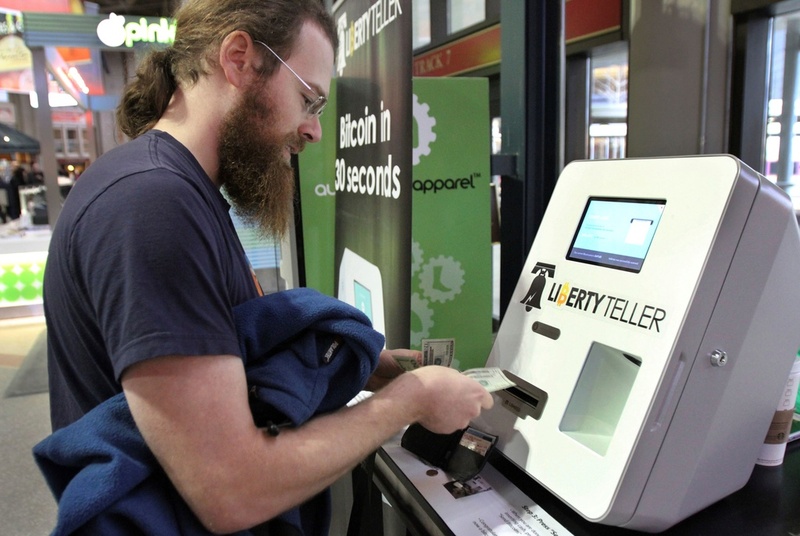 The company said Bartercoin as a tradable asset is secured by gold, silver and corporations. BarterCoin Ltd intends to register on the local stock exchange and conduct an IPO, with the view of facilitating the citizens of T&T participation at another level and grow value from their investments.